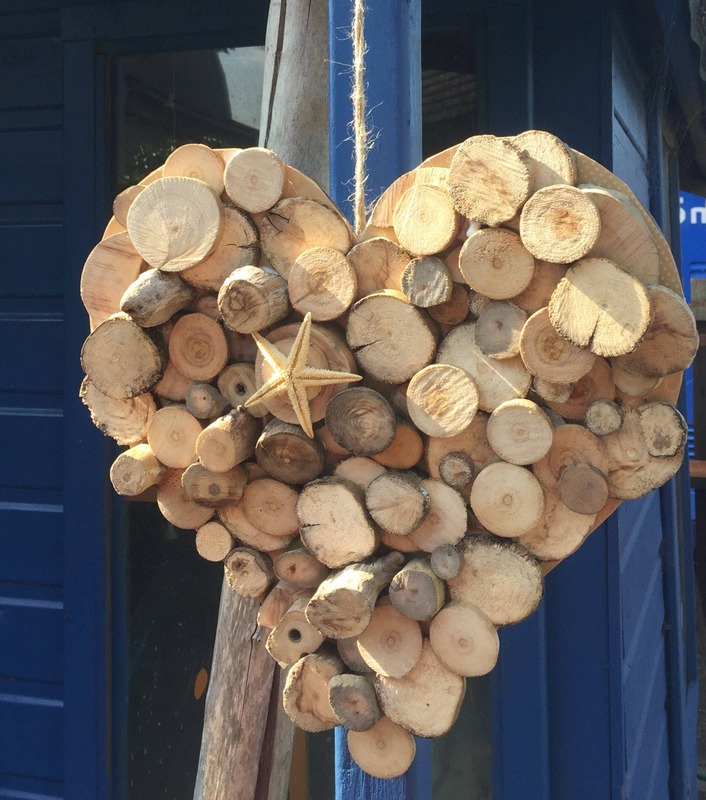 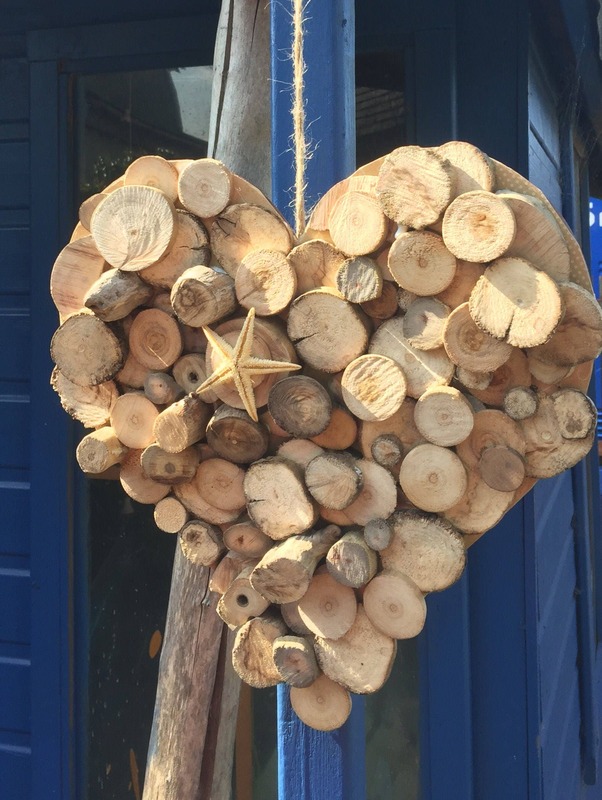 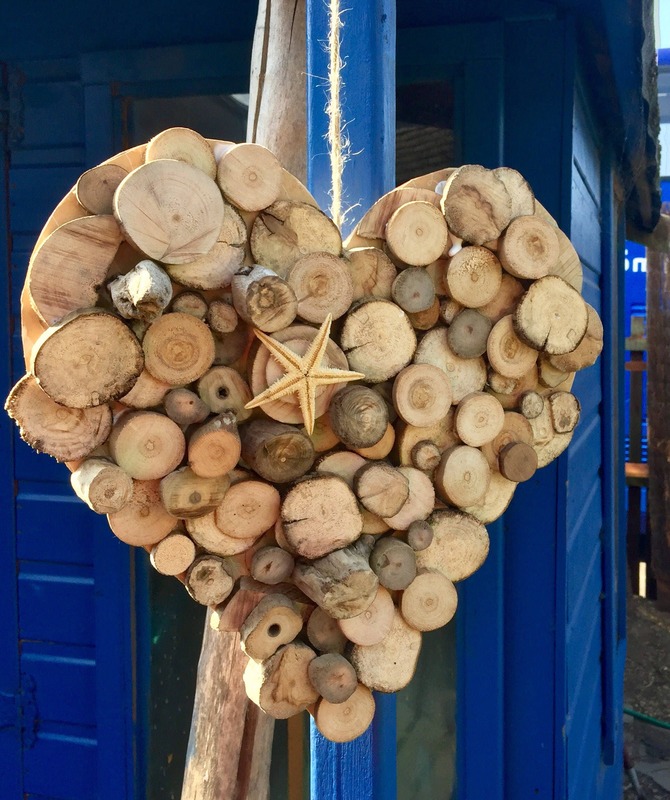 Hand crafted heart wallhanging wallhanging made from driftwood sourced from around Scotland. 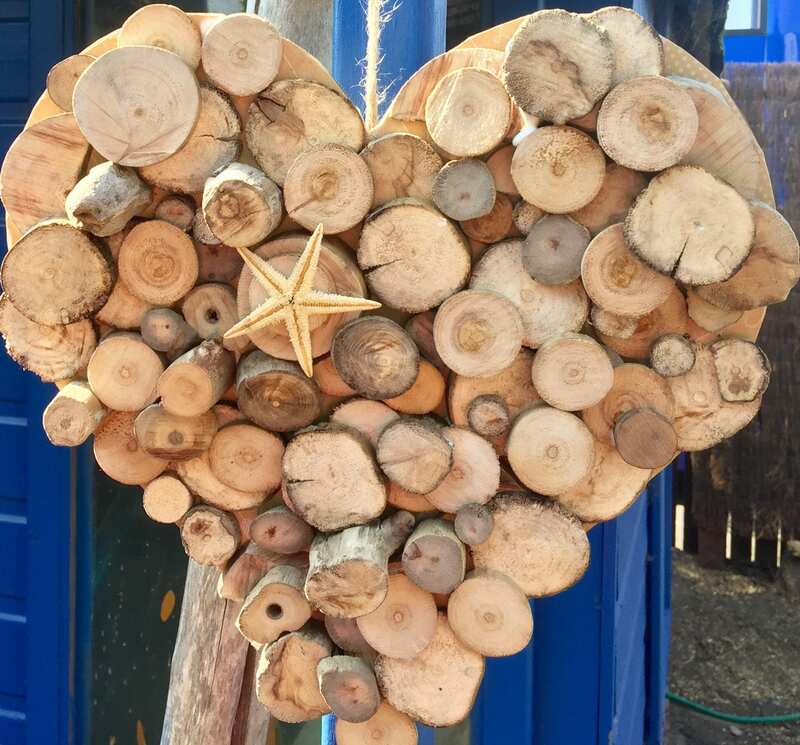 This item wold be the perfect Valentine’s Day gift and can be personalised for that special person with your own message . 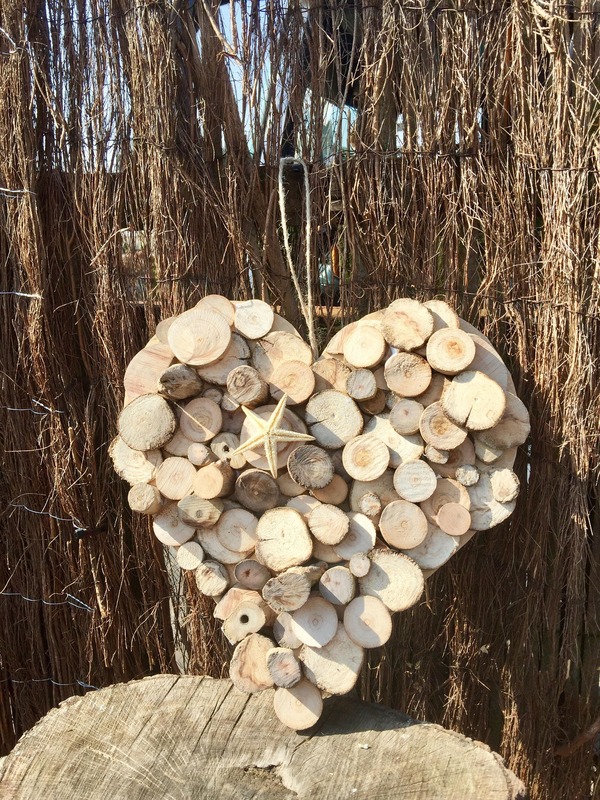 This would also be the perfect gift for a wedding, fifth (wooden) anniversary, engagement or new home .